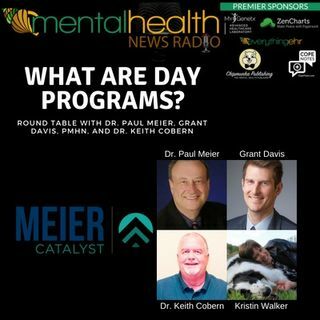 Grant Davis is new to the show and is a psychiatric nurse practitioner. Grant provides psychiatric medication management for children, adolescents, and adults. His approach to medication management is client ... See More focused and collaborative based on information shared between clinician and the client. Grant believes that a strong therapeutic relationship between clinician and patient is vital for positive mental health outcomes.